If Ever There Was an Enchanted Island...Kauai Would Be It. What do you do when you need a break from the daily grind on Maui? Wait, is there a daily grind on Maui? How does one get tired of beaches and bikinis, snorkeling, endless hikes, aloha vibes, and warm nights on the lanai? Well, life on Maui is still life, chock full of ups and downs and grumbles and arguments and exhaustion and questioning of life's purpose (maybe that's just me). You still deal with the day-to-day rhythm of life (but with more sunshine and ocean to soothe your soul when you need it). And so, a few weeks ago, I found myself in need of a change of scenery...a change of faces...a change of beach. 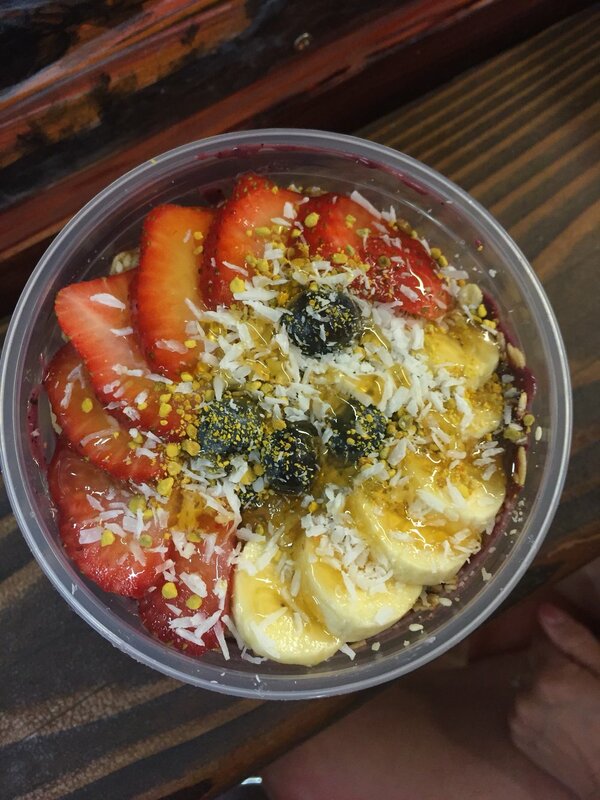 I wanted to treat my taste buds to new experiences (acai bowls with bee pollen!) and sip a new Americano, served from an unfamiliar espresso machine, with a double shot pulled by an entirely new smiley-faced barista. So what do you do when you're in this predicament and you don't exactly have the time or means to go too far? You island hop. Hop...hop...hop...over to the Garden Isle of Kauai, a mere 40 minute flight from the Valley Isle of Maui. People describe it as magical. I had never been to Kauai, so I was just going to take their word for it. I was also going to be meeting up with my parents, whom I haven't seen in several months, and what better place for a rendezvous than a beautiful and isolated volcanic island? Cue the Jurassic Park theme song. Kauai exceeded any and all expectations I could ever have - even those I didn't even realize I had until they were blown away. It was absolutely magical. Every day was a new adventure. The people were warm and inviting. The whole vibe was addicting. 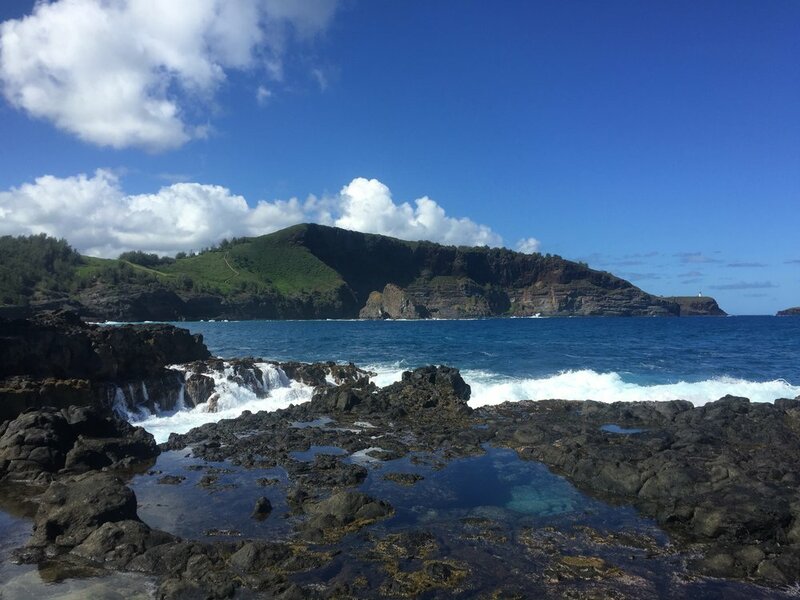 I was drinking in aloha every single moment, whether I was dancing in the sand on beautiful secluded beaches, rafting along the Na Pali Coast, or drooling over Funky Monkey acai bowls. I managed to find the best artisan coffee I've had yet in Hawaii, and if you know me at all, you'll know that's a pretty big deal. Mom and I gorged ourselves on fresh fruit that was practically exploding off the farmer's market stands. 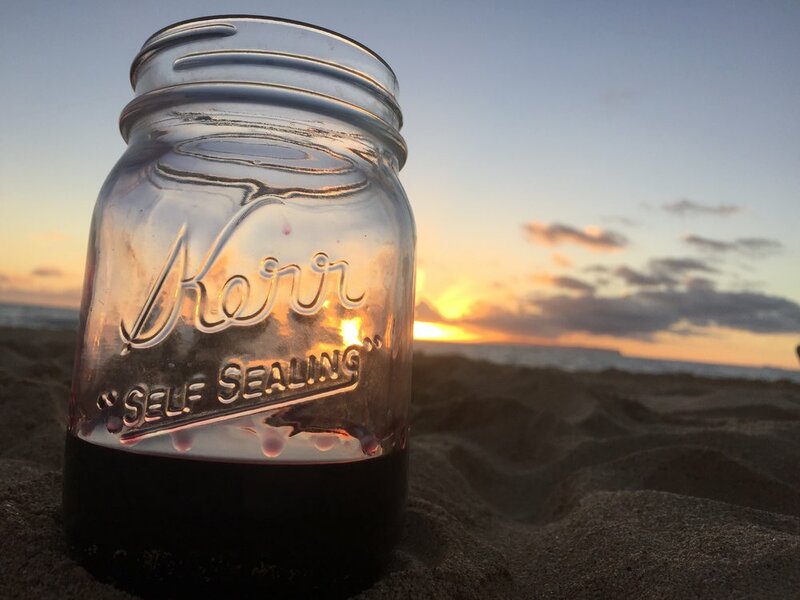 We drank wine and watched the sunset paint breathtaking backgrounds for breaching whales. Oh, and I got to play MarioKart for the first time in years at a friend's house...man, did I miss that! There's something so satisfying about shooting off those red Koopa shells. Maybe most importantly, I found solace in a beautiful, peaceful oasis that was separated from my place of work. I had no responsibilities except to explore and bask in the sun, even if just for a few days. I felt like I found my core again, and I'm going to work extra hard to keep sight of that now that I'm back here on Maui - a place just as beautiful, but with it's own work-life balancing challenges. But now I'm refreshed and ready to take them head on.